To many (including Trasformativa), Jamaica is the heart of the Caribbean. Jamaica symbolizes many of the things most loved and, perhaps, most misunderstood about the region. Swathed in cream-colored beaches, Jamaica, the land of sugar cane, coffee and limestone is also a preferred vacation destination worldwide. Home of the best hotels, restaurants, bars, attractions and things to do in the Caribbean, this is one of the islands on this planet where you are bound to make special memories whether you’re up for an adventure, ready to tie the knot, or simply want some rest from the busy lifestyle in which we are submerged almost 365 days a year. Whether you are visiting Montego Bay, Ochos Rios or Negril, Jamaica’s vibrant culture, amazing people and delicious food; makes Jamaica a destination that you will have you returning time and time again so that you can experience all it has to offer. 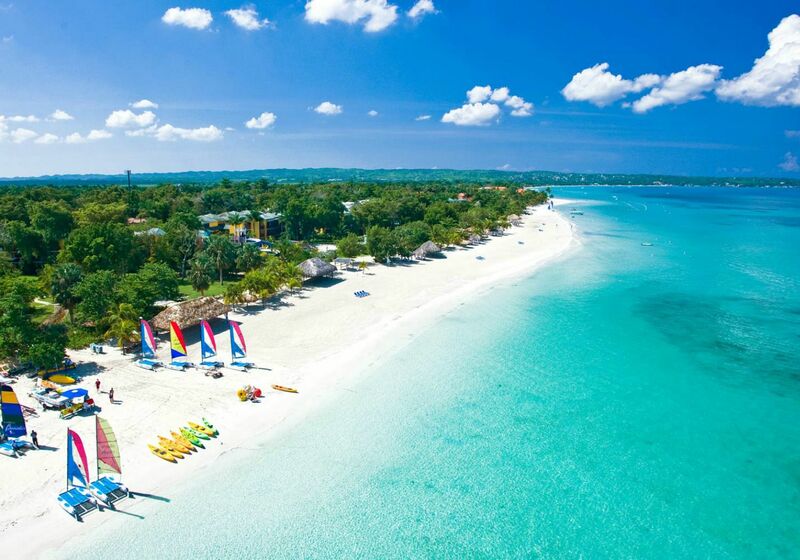 In Jamaica, a paradise like no other in the Caribbean awaits you. Trasformativa specializes in travel to Jamaica and has cultivated close personal relationships within Jamaica and can help you plan a custom vacation to this amazing destination where you will truly experience the true and authentic Jamaica. Once You Go, You’ll Know, why Jamaica is one of our FAVORITE destinations in the Caribbean.